Brands with Tasty Meals Who Trust Lalamove! 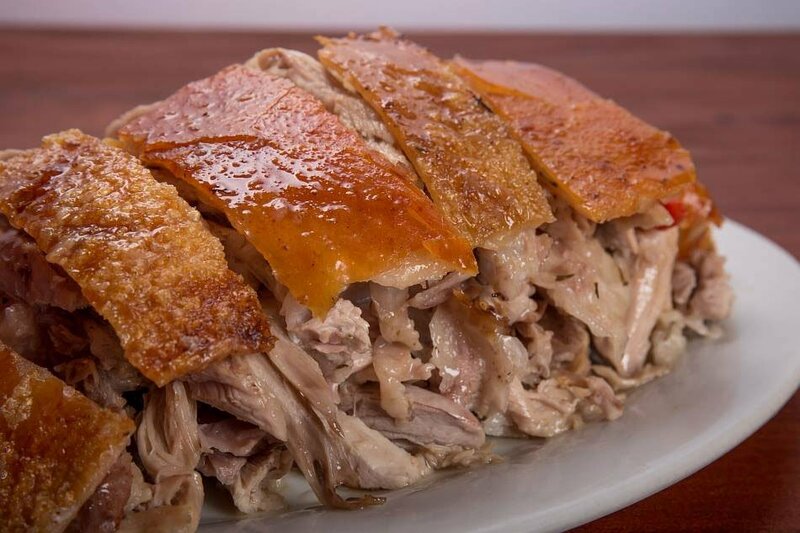 Quick meals that can satisfy your tummy have been evolving for many years now. And as people get busier, meals should be more conveniently available - and that’s what these brands are doing! 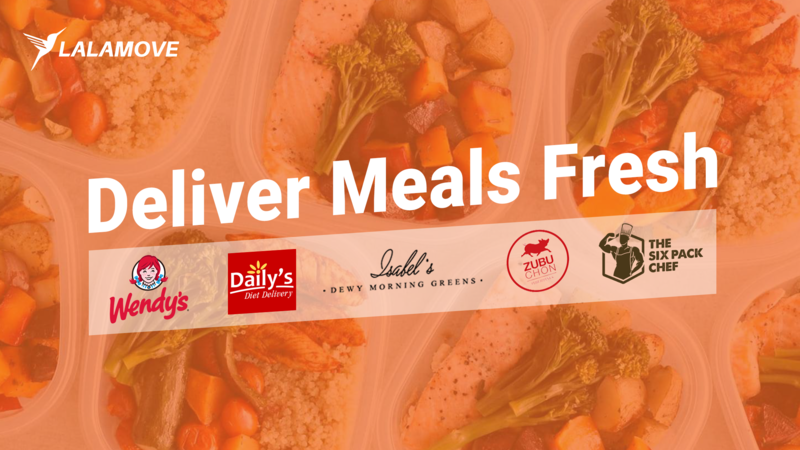 From famous to niche, Lalamove’s on-demand delivery service is trusted by these meal brands. With our maximum 55 minute delivery time and FREE insulated box, food deliveries are done to ensure the freshness and taste of these delicious meals. Check out the different brands, and see why you should trust Lalamove in taking care of your business’ logistical needs too! 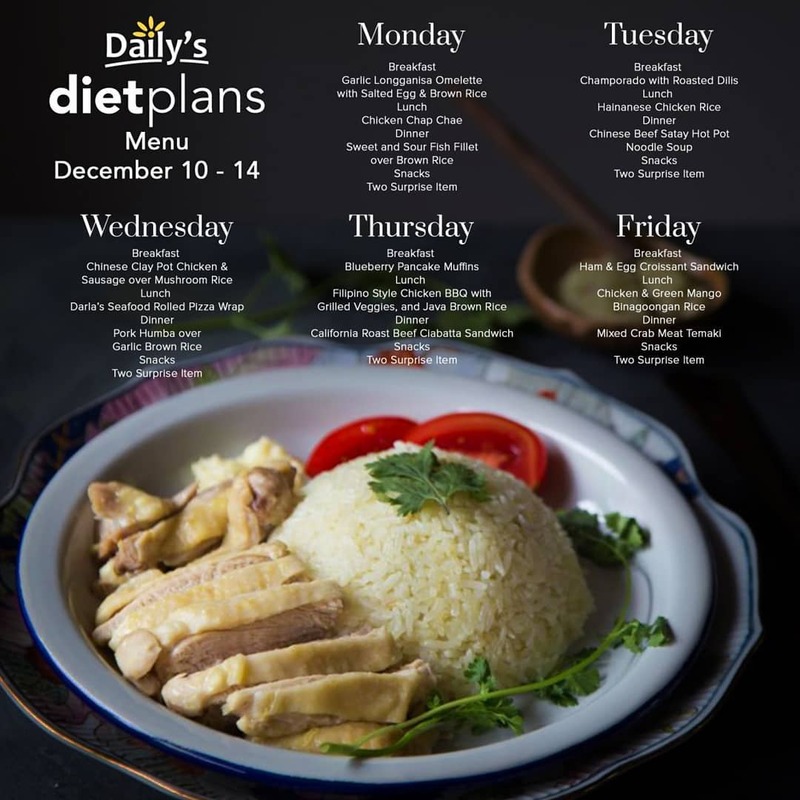 Health-sensitive meal plans are all the rage these days and one promising competitor in the market is Daily’s Diet. By providing balanced, medical and, high-protein low-carb meals that everyone in the family can enjoy, they promise not only a weight loss program, but a healthy and positive lifestyle through the food that their clients get. And how do they do this, you may ask? 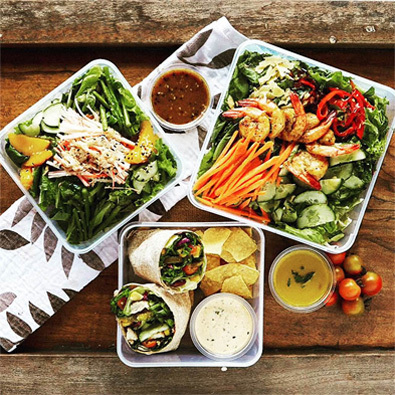 By delivering their clients’ meals right at their doorstep fresh, of course - and with Lalamove they can do just that. “Quality is our recipe” - that’s what Wendy’s is all about, and quality they deliver indeed! 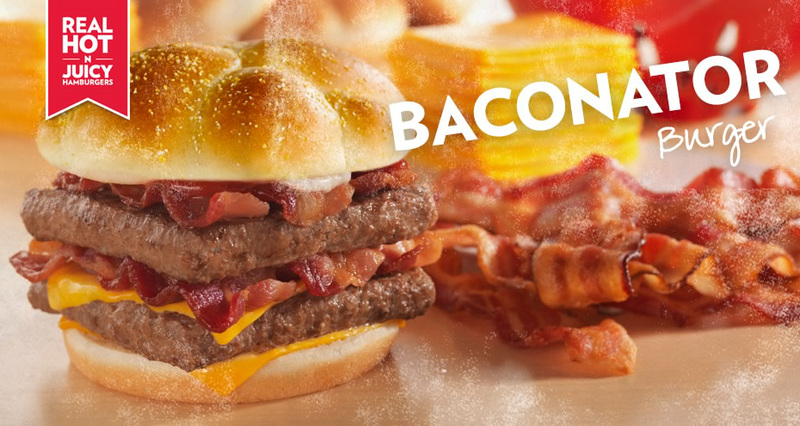 The home of the well-loved Baconator and Salad Bar also needs a helping hand in making sure that their deliveries are done well, and they looked no further than Lalamove. Wendy’s deliveries done through Lalamove are assured to be as fresh as store-bought because of the insulated box used by Lalamove partner drivers. And with a maximum delivery time of just under an hour, Lalamove and Wendy’s have definitely put “fast” in fast food. Ever wanted your own chef? Well, you can now at the fraction of the price! 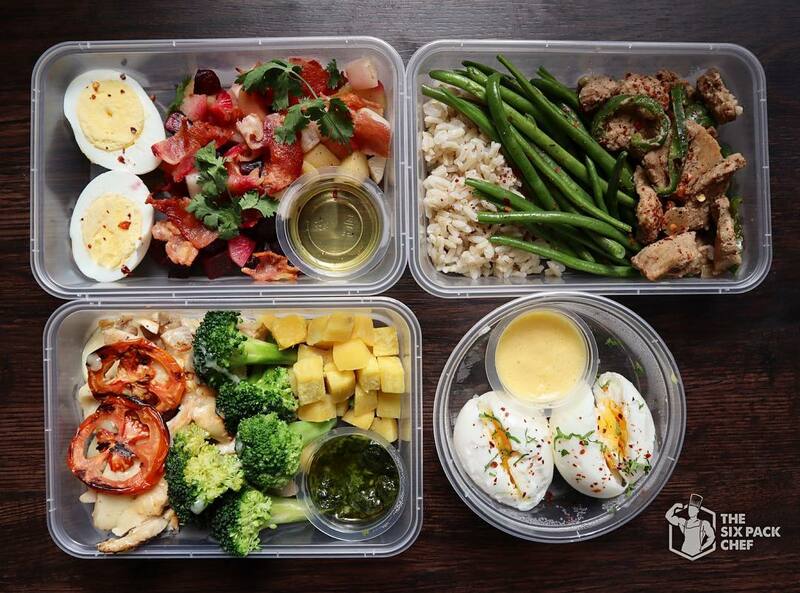 The Six Pack Chef promises to deliver whatever kind of diet meal you want at your doorstep in just a few clicks. Be it High Protein Low Carb, Ketogenic, Vegetarian, Pescetarian… or whatever it is, The Six Pack Chef can totally deliver! With a dedicated website that’s very easy to use, ordering your next week’s worth of meals has just been simplified. Even their delivery service is super simple and convenient because of Lalamove! Farm to table meals have been used by different meal brands since time immemorial, but no one does it like Isabel’s Dewy. With their own farm which uses no chemicals and pesticides, they ensure that the food they serve is nothing but fresh and healthy! However, since their meals are largely vegetable-based, they need to deliver them at breakneck speed in order to maintain the freshness of the food… which is why they turned to Lalamove! With our fast delivery and insulated box, the greens of each meal is kept luscious and fresh. Perfect for everyday!